Having an Instagram account might have given your business an edge at one point in the past. Unfortunately, in this day and age where even mom-and-pop stores have a strong social media presence, more needs to be done to make your business stand out. 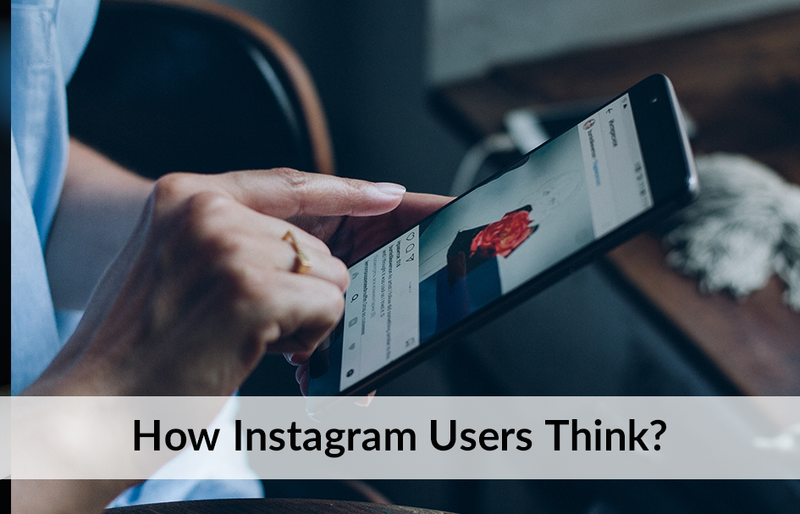 To better understand what content connects with Instagram users, Facebook IQ commissioned two research studies to find out ways that Instagrammers like to connect with brands. The first study was a qualitative study conducted by LRWTonic. Seventy regular Instagram users from nine countries, aged 18 or older, were involved in in-depth, hour-long interviews. This study collaborated with the second study, a quantitative study conducted by Ipsos. A sample of 21,000 people was surveyed, they are aged 13 to 64 from 13 countries who used Instagram at least once a week. Of the people studied, 53% said they will follow a brand solely for the content, as long as it is interesting and resonates with them. So what kind of content do they want? A total of 55% said they want “fun or entertaining” content, followed by “real or authentic” (53%) and “creative” (53%). One thing to note is that 32% of the surveyed appreciate brands that allow their brand personalities to come through. Generally, Instagrammers prefer interesting content to “beautifully produced” content. Among the people studied, a whopping 91% said they use Instagram to follow one or more of their interests. They want to learn more about their interests through photos (68%) and videos (66%) posted by brands, as well as content (67%) posted by other users. Additionally, they want to connect with others who share their interests. Events, e.g. sports events and gaming conventions, are an effective way to drive Instagrammers to reach out to you for behind-the-scenes content, reactions and opinions, offering a wonderful opportunity to engage your audience with localized content. Speak Up – Instagrammers want to hear from brands. Even if you already have celebrity/influencer endorsement, speak to your followers directly. Make your content genuine and interesting. Share photos and videos – even if they are not perfect. Remember, keep it fun and entertaining. Give Access – Allow your audience access to exciting behind-the-scenes content in order to fuel their passions. Share Every Step – As excitement builds up ahead of an event, join your audience. Keep the excitement going with countdown clocks or suggested packing lists, etc. Show your brand personalities and appreciation for your supporters’ contribution. Customer expectations are ever-changing. But keeping up with them is what makes marketing fun! Share with us your thoughts and enjoy Instagramming!